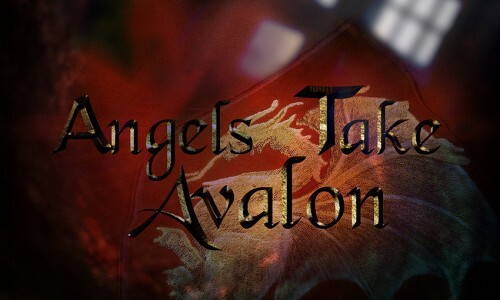 Take part in solving this all new Nerder Mystery in the mythical Camelot setting of Avalon Castle! 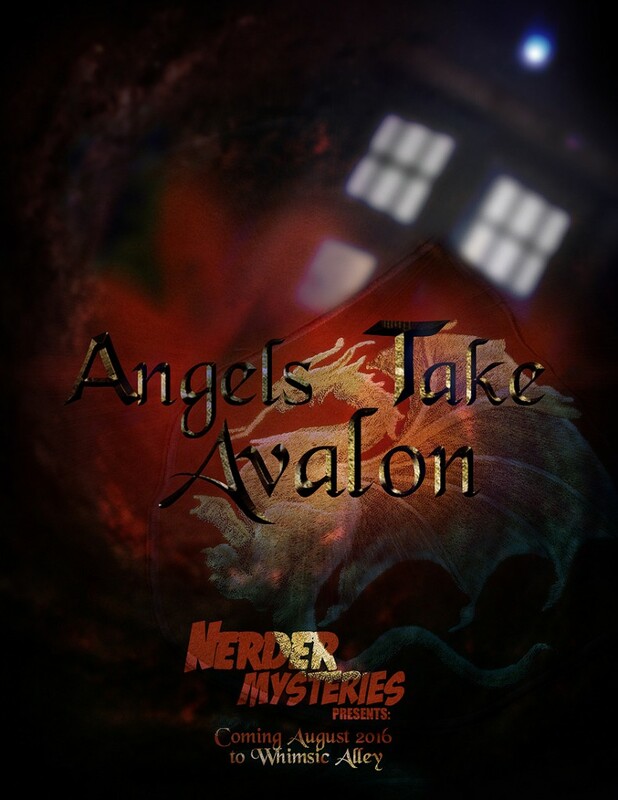 Join your fellow whovian sleuths as you are transported back into the middle ages. Feast inside the dinning hall of Avalon castle, while you travel through space and time with the Doctor. Come dressed in your finest medieval costumes, win fantastic prizes, and donate to LUMOS through our famous Silent Charity Auction. Copyright 2015 Nerder Mysteries inc. nerdermysteries.com - All rights reserved.